Ellipsis can offer a high quality acoustic laminated glass that offers excellent noise reduction without compromising on light transmittance or impact performance. 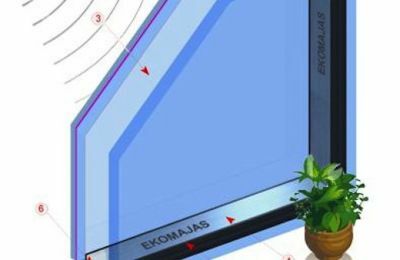 The desired acoustic performance can be achieved through combining various thicknesses of glass with a special PVB (polyvinylbutyral) interlayer. 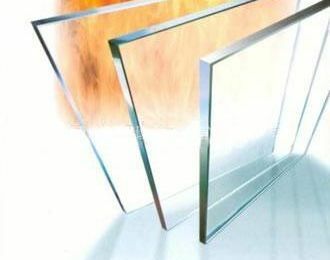 With a large variety of product combinations, this glass offers the opportunity to achieve specific noise reduction requirements. 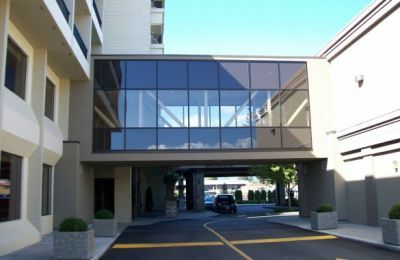 Spandrel panels were developed for use in screens and facades, where it is required to either match a non-vision spandrel panel to the vision area of glazing, or to provide a contrast to the vision area glazing. 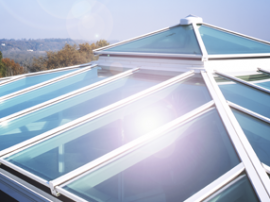 Fire-resistant glass offers various levels of protection, which is measured in terms of Integrity (i.e. the time the glass remains intact in a fire), and Insulation (i.e. the amount the glass will limit the temperature rise on the non-fire side).